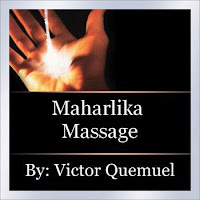 Wednesday 4th August 2010, Malta – Maharlika Massage is a world-renowned massage technique that has been developed by Mr. Victor Quemuel in over 20 years of global study. This study of therapeutic and relaxation massages has been developed as a method of treating pain, muscle and the re-alignment of body meridian zones to bring about a balance and a body revival, inducing relaxation in what Mr. Quemuel calls ‘a journey to the senses’. Most massages, Mr. Quemuel states, do not disengage the mind from the body. The main feature of Maharlika Massage is to disengage from the outside world with a relaxing and sensual touch. Most spas target the body while Maharlika focuses on the head with mental relaxation taking precedence. By focusing on the mind in deep relaxation, Maharlika therapists can more effectively manipulate the whole body using elements of energy balancing and Reiki healing. This requires a deftness of touch and technique, blending different massaging techniques that are brought together in one 70-minute session. As part of his treatment, Mr. Quemuel practices the Maharlika Thread Peeling Facial. This is a unique treatment that rejuvenates tired skin and reduces premature ageing. Cotton thread is used to remove impurities, cleanse the skin and encourage collagen re-synthesis. 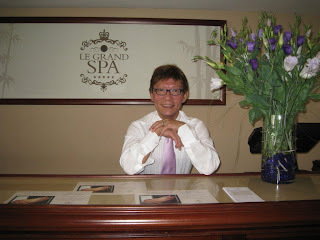 Victor Quemuel, the Maharlika Massage Guru and new Le Grand Spa Manager at the Excelsior. 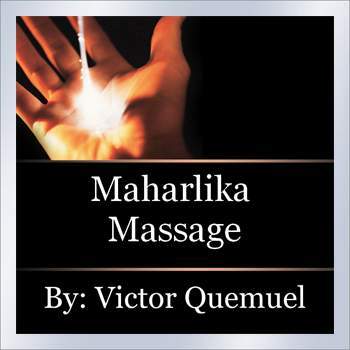 In his global search for the healing power of massage, Victor Quemuel has travelled the world to find a holistic, natural approach based on Oriental treatments like Thai, Chinese, Shiatsu, Hilot-Philippine Massage, Lomi-Lomi (Hawaiian), Javanese, Swedish and Aromatherapy massage techniques merged into one consummate holistic journey to the senses. In fact, the Daily Mail described his massage technique as the ‘Mother of all Massages’. His Six Senses Spa tour will take Mr. Quemuel to the East (Thailand, Macau, Vietnam); to the Middle East (Oman, Qatar, Egypt and Dubai) and finally home to the Maldives. For additional information kindly contact Victor Quemuel on victor.quemuel@excelsior.com.mt or email info@excelsior.com.mt. 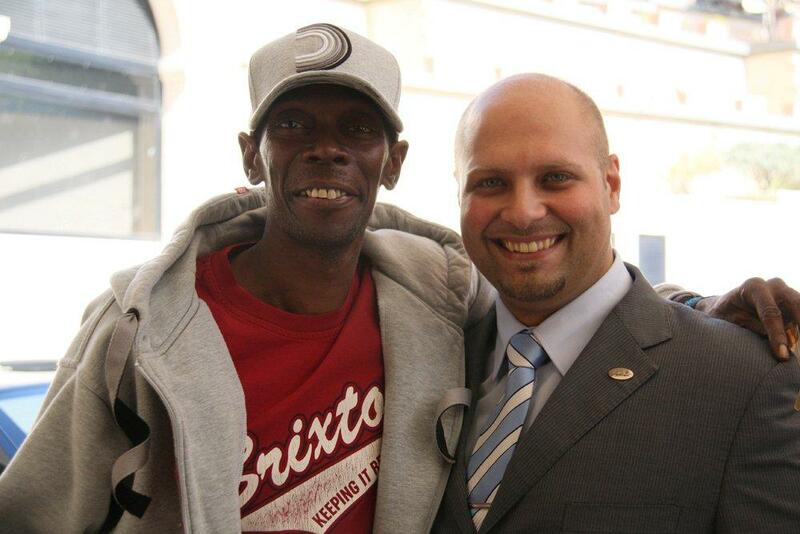 This entry was posted in Spa Malta on August 19, 2010 by admin. 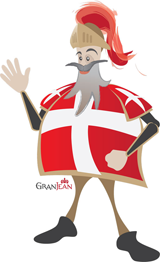 For more information kindly contact Le Grand Spa Malta on spa@excelsior.com.mt or by phone on 00356 23192115. This entry was posted in Uncategorized on August 17, 2010 by admin. Tuesday 10th August 2010 – Faithless, the British electronica band, chose to stay at the Grand Hotel Excelsior during their stay in Malta for their concert at the Gianpula fields on 7th August. This event was part of their European tour taking the band to numerous music venues this summer, including the biggest of open air festivals: Glastonbury, the T festival on the Park, Oxegen music and Global gathering. The group has sold over 12 million records worldwide and is best known for their dance songs: ‘Insomnia’, ‘God Is a DJ’ and ‘We Come 1’. The band has recorded several albums offering a wide variety and blend of musical styles to a cross section of pop and rock fans. For more information about Things to do in Malta during your holiday kindly contact our concierge department on 00356 2125 0520 or email concierge@excelsior.com.mt. This entry was posted in Things to do in Malta on August 16, 2010 by admin.